After that Championships album, it’s time for Meek Mill to go on the road and he’s bringing a few friends with him. 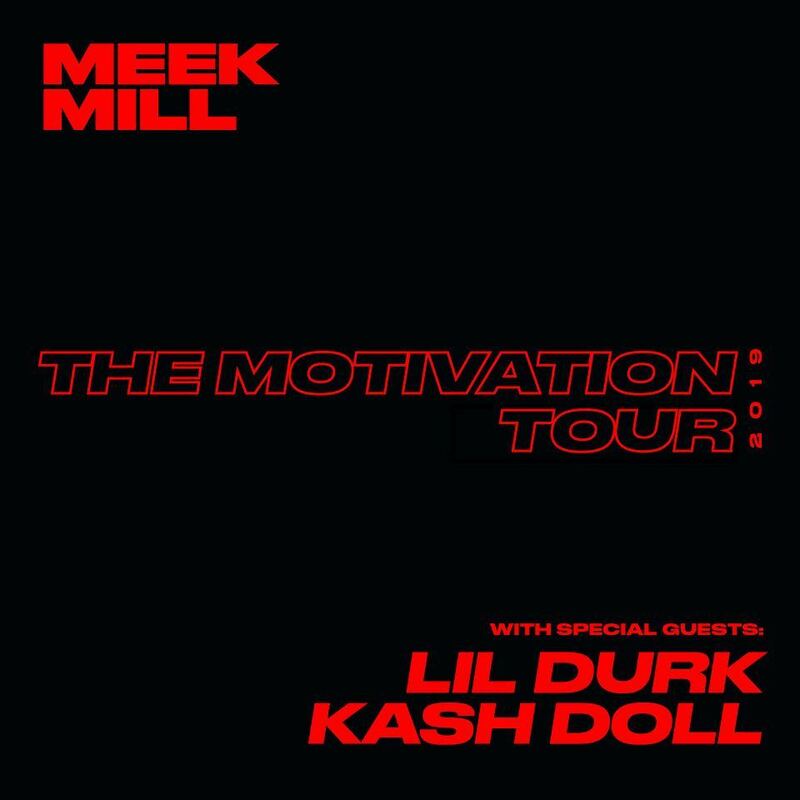 Today, Millie announced The Motivation Tour with special guests Lil Durk and Kash Doll, which was previously touted as a solo tour. The journey will kick off in Miami, FL on February 19, with the show going through Texas, California, and through the Midwest and East Coast. Meek and company will have two shows in New York City and Philadelphia, before finishing in Atlanta, GA on March 24.